“Helpful Critters” is a commercial created in collaboration with Doner and directed/animated by Mack. A 30 second version was shown on GSTV, a network that broadcasts content directly to gas pumps across the nation. 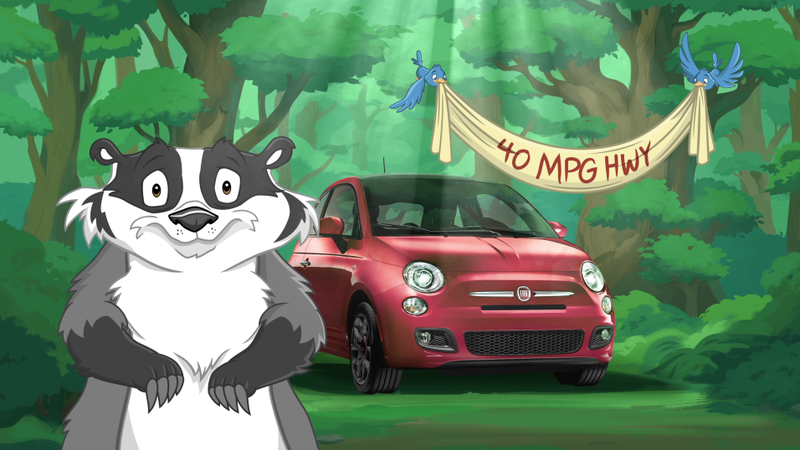 A longer version was released online through Fiat’s social media channels.